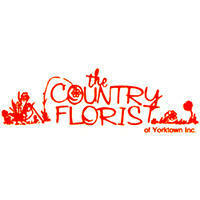 Call us for all of your event needs! 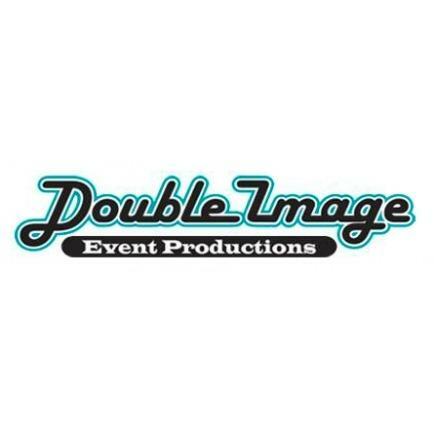 Double Image Event Productions is a full-service entertainment company with twenty-eight years in the industry. 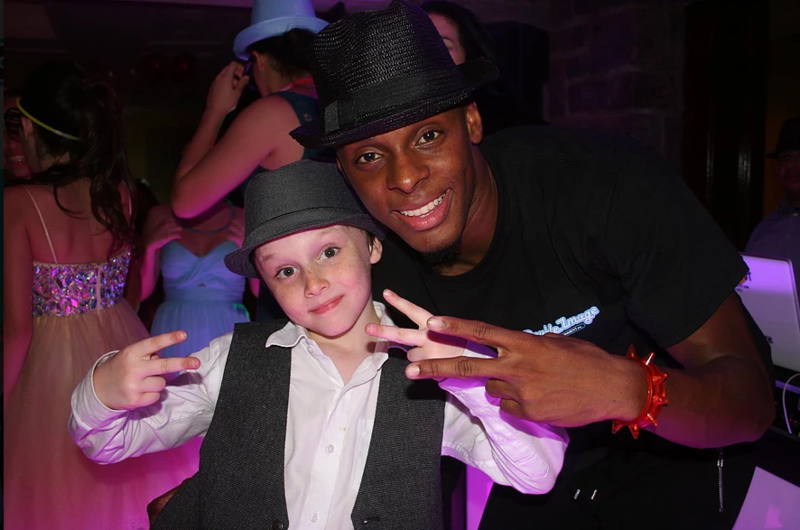 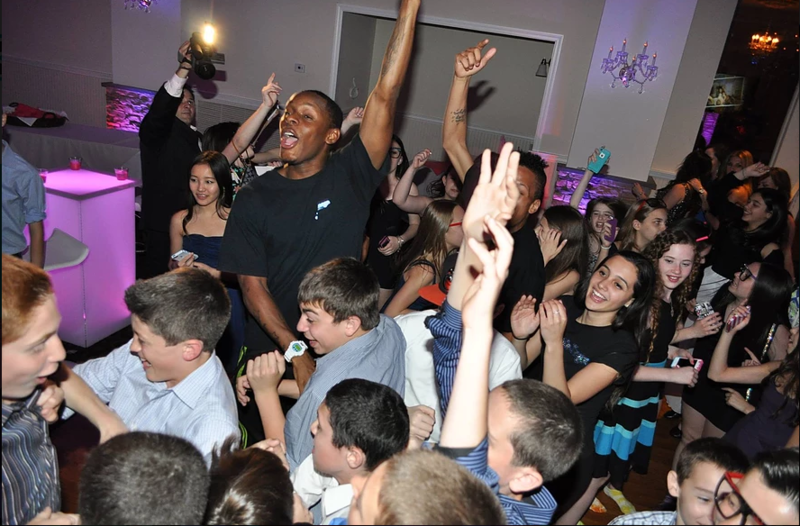 We offer everything including mixing DJs, talented MCs, light up dance stages and room lighting to game show cocktail hour games and photo favors!